Hi everyone, hope you are doing great today. Have you heard about shop2day.co.uk ? If not, let me tell you __this is the place you can find fashion, appliances, furniture online catalogues, and the best thing about it is that if you need some expensive things to buy, like furniture or electronics, you can get them without even paying for them first, because the online catalogues you will find on this site, offer a Pay Later payment plan and weekly/ monthly payment options, in case you need it. So, whether you are looking for some nice cloths to update your wardrobe, or you need to get some new furniture or maybe a brand new laptop, you should check out this site. I've never heard of it. I'll have to check it out!! I love your picks of the day ! That panel dress is so fab. Those pink shoes are gorgeous ! Such a nice website! You selected some really great pieces! I love the purple shades! Looks nice.. so I'll definitely be checking their website and take a look. Have a lovely day, Nina! These items are so lovely, really amazing! Seems like a great webshop! Never heard of this site before but I'll have a browse at it after this. Wow loving the panel dress great info thanks for sharing. defo going to check out this site. Thanks! Such a cute clutch! Beautiful picks Nina! I've never heard of this place, but thanks for introducing it to me. I will have to check it out. The bag looks cute !! I love your picks! The heart bag is so cute! I haven't heard of this place, will look for it! Looks like it has some nice things! Thanks for sharing, I had not heard of it before. I love the purple shoes!! Great picks! What a stunning selection! 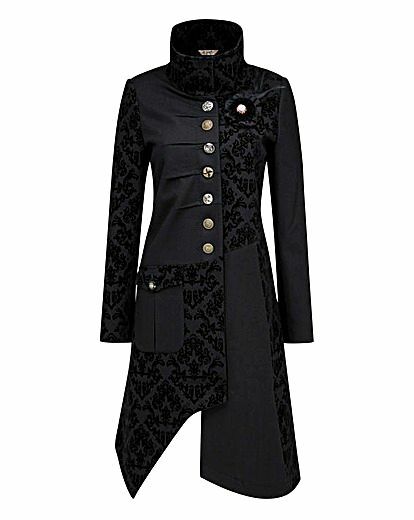 I love the regal coat!! Amazing selection! Totally into that black coat! Love these pieces! Especially the kimono! Oh, you're right. Great finds! Great selections! I love the purse and the panel dress! Great picks! 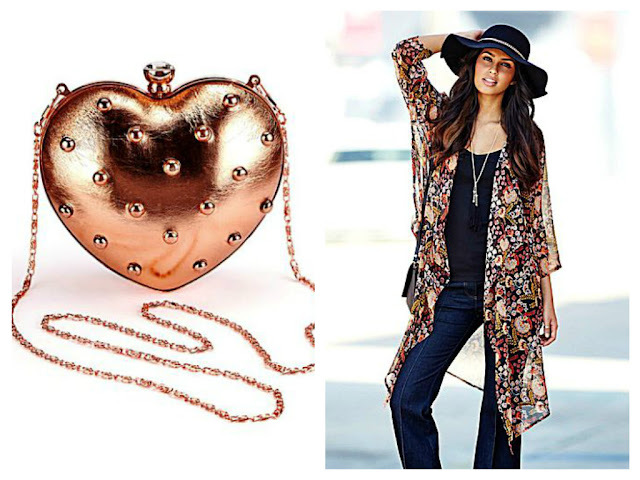 That heart shaped bag is fabulous! This sounds like a great shop! I like the pay later feature! Wow that coat is so stunning! 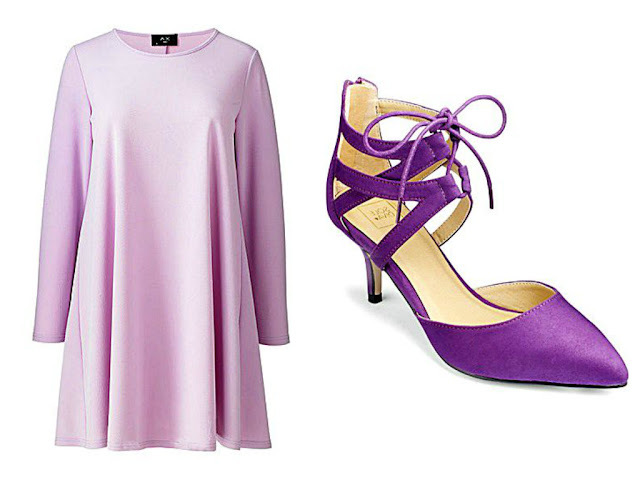 I also love that purple pumps very much! maybe i have to check it out! Never heard of the website, love their stuff! super cute! This looks cool and it seems like they have quite the selection. Nice post! Great picks! I love the purple lace up heels. That regal coat looks fantastic!!! Oh, I love what you show here, thanks for that! So cool; great picks, doll! You're right, they have so many great items! Looking for this types of Joe Browns Regal Coat. It makes me happy to see. Hello again beautiful! Happy Friday! Great selection, I love the purple heels! Love your picks, especially that gorgeous black coat!